Sarah completed her Osteopathic training at Leeds Metropolitan University to achieve a Masters’ Degree in Osteopathy in 2016. She studied Osteopathy because she simply wanted to help relieve people of pain and get them back to their everyday hobbies and activities that they enjoy. Sarah likes to take time to explain your diagnosis, including any factors which may be preventing or slowing your recovery. Sarah says “Our bodies struggle to overcome injury and pain by adapting and compensating which can create further issues. These factors also need to be dealt with. I often find I need to give a few patient specific exercises which hands back control of recovery to the patient”. 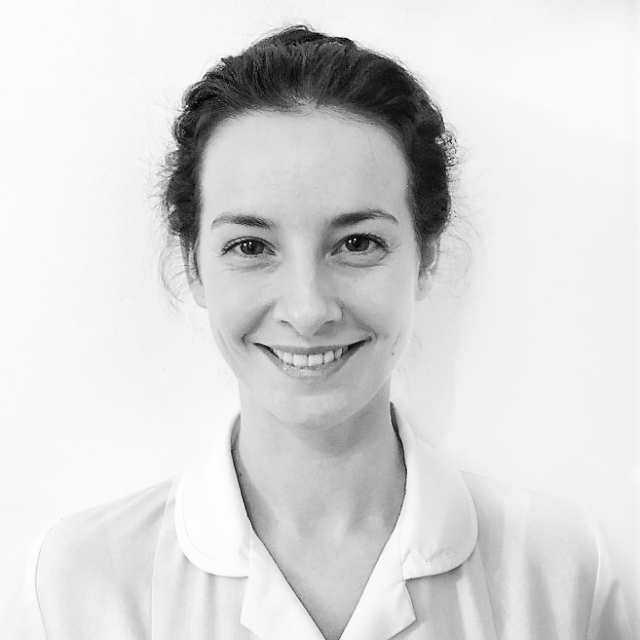 Sarah enjoys treating a range of musculoskeletal conditions but she has a particular interest in treating Cervical (neck) pain and upper back pain. This is often as a result of poor posture which can usually be addressed within a few treatments. Since graduating Sarah has undertaken further study including Cranial Osteopathy and Dry Needling, (western version of acupuncture), and she integrates these techniques where appropriate. In her spare time Sarah attends the gym, reads when she can and plays football, which she has done since the age of 11. During the nicer months of the year she enjoys walking in the peaks, her favourite ones to date are Mam Tor and Bakewell.